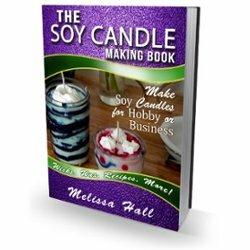 Knowing where to buy good soy candle making supplies and what supplies you'll need, is half the battle. 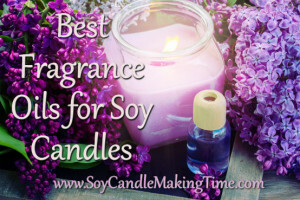 You'll find info here on different types of soy wax, wicks, fragrance oils and more. 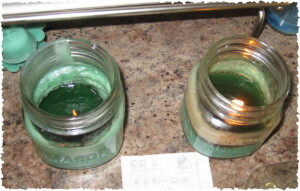 I'll point you to some candle making suppliers that I've had great experience with and I'll do reviews of different supply companies, waxes and oils so you can get a good idea of what works and what might not. 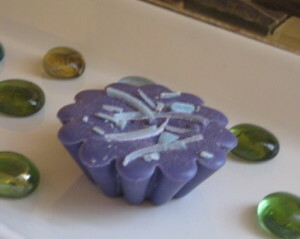 Feel free to let me know if there is anything you'd like to see here or if you have any questions! 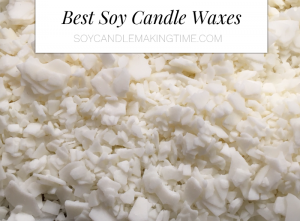 P-100 Soy Wax Review-How Well Does It Work For Votives, Melts and Pillar Candles? 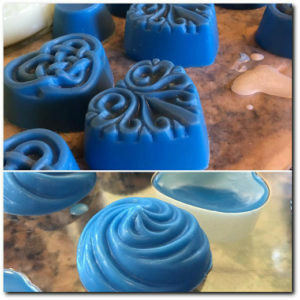 What Wax Should I Use for Soy Wax Melts?